Call for emergency septic service or schedule a maintenance appointment. What does your filter look like? 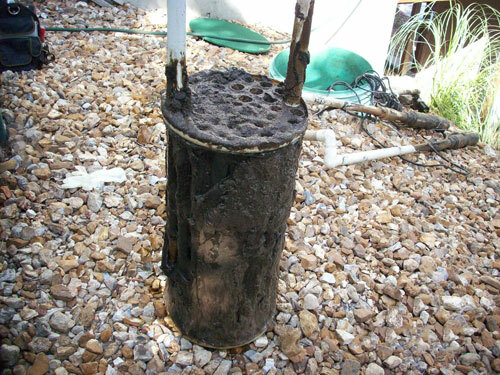 Water flow is cut back when a filter is clogged, we can get your system working to maximum efficiency again. 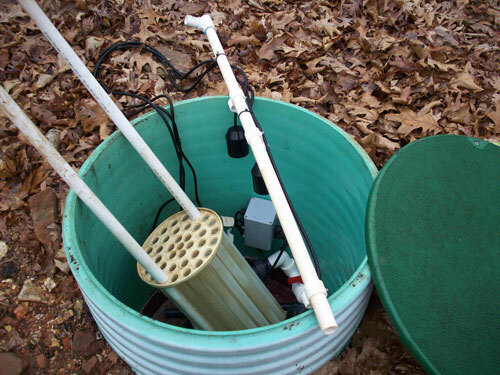 We can make your waste water flow better. When your filter is clean and your water flow is not slowed down you will have fewer worries!